Gibbs apiaries is located right in Cattaraugus County, but the outreach of their efforts extends all the way to California! 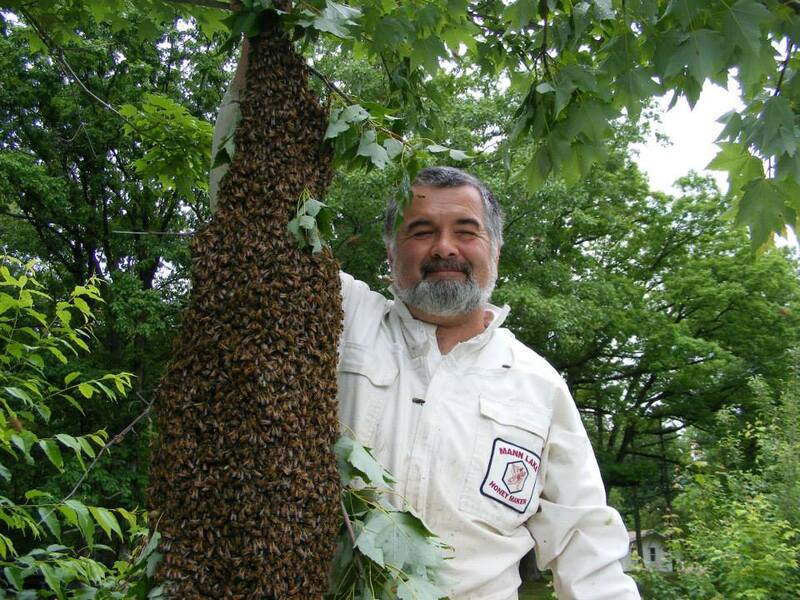 Ranking among the region’s most prominent professional beekeepers, with over 3500 hives! They produce honey and wax and provide pollination service to other growers and the State of California. Local growers here in NY (apples, vegetables) also enjoy pollination from the bees 3 to 4 mile hike each day. They sell to other businesses who then distribute, but you can call for appointment to pick up honey or wax, or if you are interested in purchasing bees raised at Gibbs. This location is not open to visitors due to the nature of the business. People could be stung.